You have finally landed in Paris with your other half after months of preparations. You’ve been dreaming of this romantic getaway for weeks and you can’t wait to spend a fantastic weekend! La Tour Eiffel, Le Louvres, le Sacré Coeur… you’ve been walking all day when you suddenly feel a terrible back pain that is stopping you from moving anymore. Where will you find an English doctor in Paris? You are going to the Pharmacy to get a simple painkiller and you face your first difficulty during your trip; you don’t know how to speak French and it’s going to be tough to make yourself understood. You’re lucky enough to find a Pharmacist who speaks some English but he strongly recommends you to get to a specialist. Apparently, the pain is too strong to be gone with a simple paracetamol. You buy the medicine anyway, it won’t make things worse. What should you do know now? Where are you going to find a doctor specialized in back pain? Should you rather have a massage? How are you going to find an English speaking doctor in Paris? 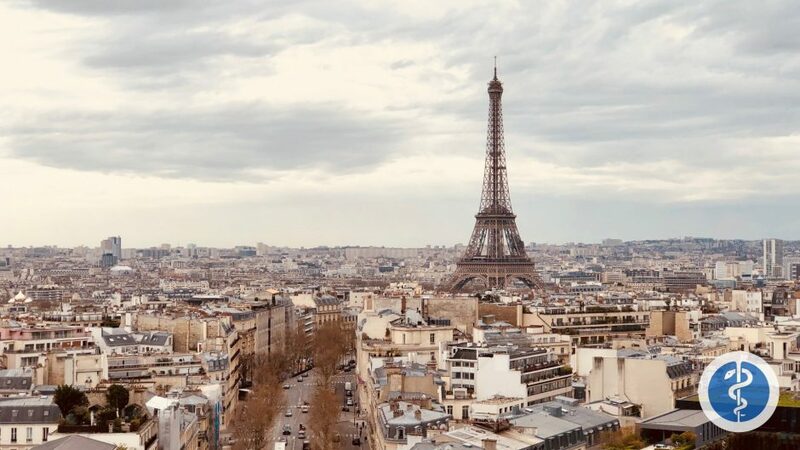 Paris is one of the most touristic cities in the world, however, only 39% of French do know some English, according to the Eurobarometer report. 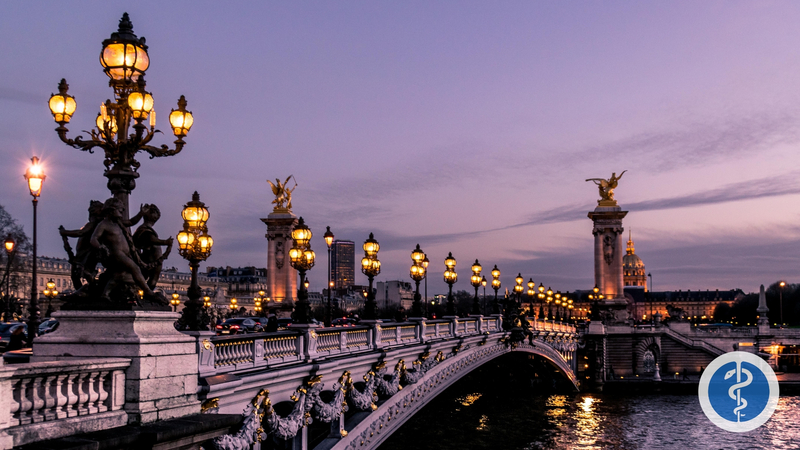 You leave the pharmacy and you are really stressed about this situation; your back is hurting more than ever, stopping you from walking, but you still want to make the most of your time in Paris and enjoy the rest of your trip. Your partner is also really worried about you. You need to find an English speaking doctor in Paris as fast as you can. The French healthcare system is renowned worldwide to be one of the most effective and complete in the world. It is actually ranked number 14. 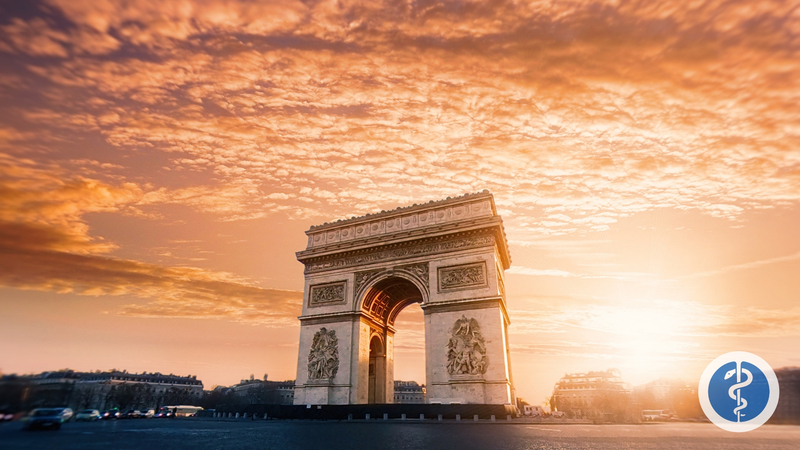 Thanks to its numerous doctors and low waiting times, France healthcare system is also considered one of the top healthcare systems in Europe. In 2016, a new health system has been established for foreigners, it is known as PUMA (Protection Universelle Maladie) and it allows all residents in France – working or not – to have access to French Healthcare. In theory, it seems to be very easy but in fact, it’s a little tricky. To access PUMA, you must have been living in France for at least 3 months and less than 5 years; you must be less than 65 years old, you can’t have a paid employment, and you can’t receive a pension from a European country. As a traveller or a recent expat, you won’t have access to PUMA and you will need to find a doctor on your own, and a doctor that will speak your language. When you visit a doctor in France, usually 70% of the cost is assumed by the French healthcare system and you’ll have to pay for the 30% left. That’s why the majority of French people have a complementary private insurance, often the so-called mutuelle (which is also part of the public health system) or another private insurance. If you are planning to live in France for a short amount of time and don’t feel like having to pass through a lot of paperwork to get access to PUMA, having a private health insurance will be your best option. However, if you are just visiting, having private health insurance or not is not the point; you need to find a doctor very fast, and an English speaking doctor. At Tripmedic, we’ve understood that your health is the top priority, whether you are traveling or not; and we want to give you the fastest and best options to help you find a doctor that speaks your own language, wherever you are. Our goal is to make you feel free and safe whenever and wherever you are travelling around the globe. Now that your health is between good hands, the rest of the holidays is up to you. What about a nice dinner on the Seine?